For the September quarter, TCS saw its revenue increase 20.7 per cent annually to Rs 36,854 crore. The company's operating margin for the quarter stood at 26.5 per cent which amounts to an increase of 1.4 per cent Y-o-Y. 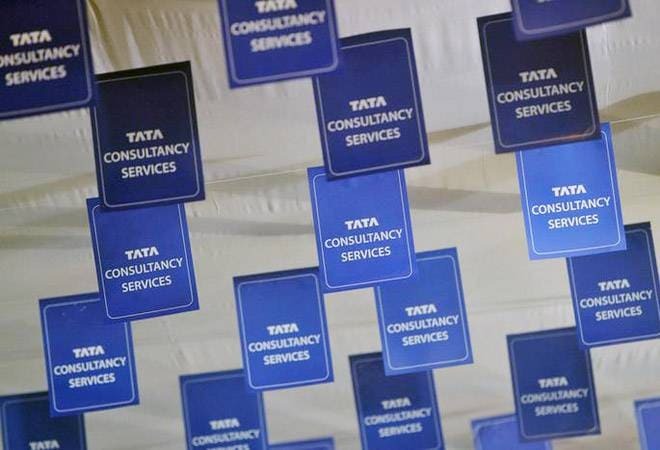 The Tata Consultancy Services reported 22.6 per cent increase on an annual basis in profits for the quarter ended September 30, 2018. The Indian IT giant registered profits to the tune of Rs 7,901 crore on the back of strong demand for digital transformation across vertical and a strong show in BFSI and retail businesses. TCS had managed to secure a profit of Rs 7,340 crore in the previous quarter this fiscal, whereas the same for the Q2 FY18 was Rs 6,446 crore. For the second quarter of the current fiscal, TCS saw its revenue increase 20.7 per cent annually to Rs 36,854 crore. The company's operating margin for the quarter ended September 30, 2018 stood at 26.5 per cent which amounts to an increase of 1.4 per cent year-on-year. The company also claimed to have the best in class retention with IT services attrition steady at 10.9 per cent LTM. The IT firm also added 10,227 employees to the workforce during the September quarter, which is the highest in 12 quarters, a statement by the company said. The rupee revenue and margins for TCS also managed to remain on target during the Q2 FY19. The company also performed well overseas. It saw 22.8 per cent and 17.4 per cent growth in United Kingdom and European markets, respectively, which led growth among overseas business for TCS. Acceleration in North America revenue also continued, the company said while announcing the financial results for the past quarter. The depreciating rupee also bolstered performance, the TCS management said. "We are very pleased with our all-round strong performance in Q2. Revenue growth was driven by expanding demand for digital transformation across verticals, and continued acceleration in BFSI and Retail. Our industry leading digital growth and best-in-class client metrics bear testimony to our standing as the preferred partner in our customers' growth and transformation Initiatives," said TCS CEO and MD Rajesh Gopinathan. "This has been a very good quarter, with strong demand in areas like analytics, cloud and automation. Our Quartz Blockchain Solution is gaining traction, and we are seeing the creation of nascent ecosystems which could transform markets. Our Enterprise Agile 2020 vision is shaping open collaborative workplaces and Agile ways of working. This, along with MFDM, is driving intelligent automation and the discovery of a new meaning to work, i.e. training the machines with the contextual knowledge, scaling businesses and creating ecosystems," said N Ganapathy Subramanlam, Chief Operating Officer & Executive Director. The company has also announced a dividend of Rs 4 on every share, with the record date being October 24, 2018 and payment date being October 30, 2018.